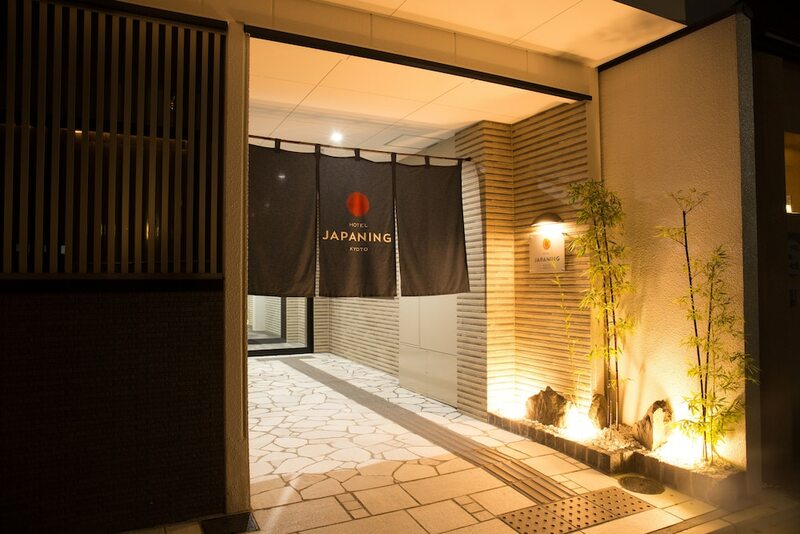 Located in Kyoto (Central Kyoto), JAPANING Hotel Briller Kyoto is within a 10-minute drive of Kyoto Tower and Nishiki Market. This apartment is 1.3 mi (2.1 km) from Kawaramachi and 1.7 mi (2.7 km) from Nijō Castle. Make yourself at home in one of the 13 air-conditioned rooms featuring kitchenettes with refrigerators and microwaves. Rooms have private lanais. Complimentary wireless Internet access keeps you connected, and 24-inch flat-screen televisions are provided for your entertainment. Private bathrooms with separate bathtubs and showers feature deep soaking bathtubs and complimentary toiletries.